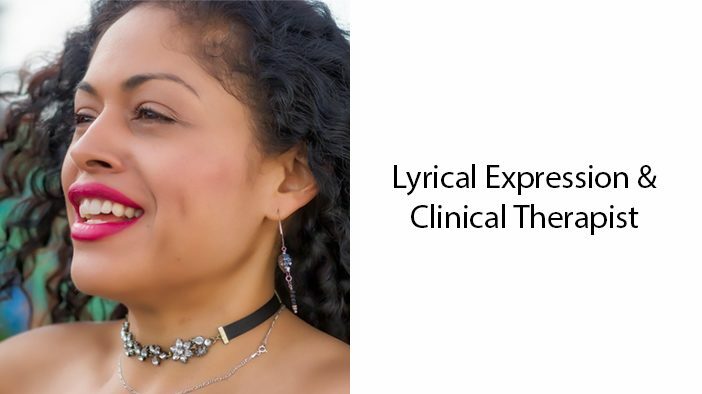 Muriel Medina, also known as The Poetic Therapist, is a poet, clinical therapist, spoken word performer, and Teaching Artist. She has been featured in numerous events across South Florida. Muriel’s passions for psychology/mental health, philanthropy, policy, spirituality, and nature are recurring themes throughout her work. She links it all together through her mission: "I want to help give back to the world with an open heart and an open mind, reaching those who fall through the cracks and helping them find their way through poetry, art, empowerment, and clinical therapy treatment."